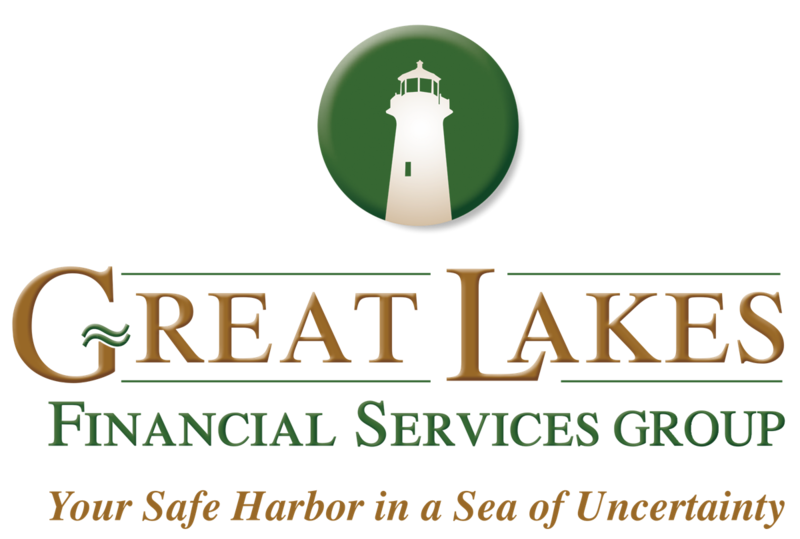 Since 1997, Great Lakes Financial Services Group has been in the business of helping individuals set and achieve their financial goals. We work with people who realize the importance of implementing an effective financial planning strategy, and the power of doing so with a team of expert advisors who care. As a firm, our philosophy of always acting in the best interest of our clients, has been the guiding principle in everything we do. 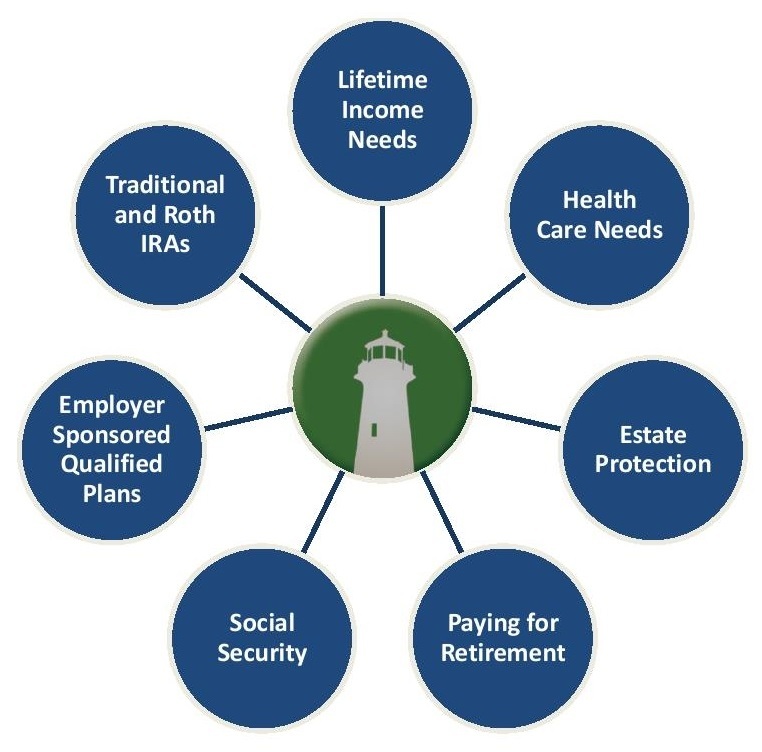 Hands-on, first-class financial planning services is what you can expect when you enlist the expertise of GLFS. As a firm, we specialize in retirement planning and income distribution strategies, so that you can enjoy retirement without fear of outliving your money. We carefully address all your retirement planning needs by applying suitable and relevant strategies so you don't outlive your money. Our clients come to us with a clear indication of what they want to achieve, and rely on us to help them get there.